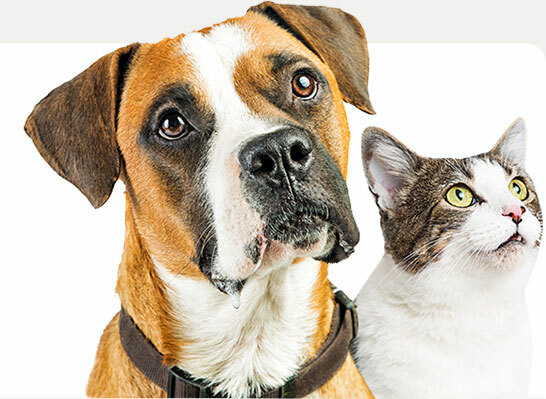 We're your locally owned and independent retail store that carries a variety of small animal food and supplies. We carry food and supply for small furry animals such as rabbits, guinea pigs, hamsters, ferrets, and chinchillas. Although we realized small animals don't have fur so we decided we should probably have things for them as well. We carry live crickets, mealworms, and super worms as well as lightbulbs and cage accessories for your no-so-furry loved ones too! And we haven't forgot about the feathery friends either. We have bulk domestic bird seed, cage accessories and ZuPreem food and treats.